By now, you’ve probably heard of crowd funding. Sites like GoFundMe or Kickstarter have raised millions for people & various artistic projects. here, from a family pet with a medical bill to farm or sanctuary/rescues needing major work. No ask is too small nor too big. It works much like other crowd funding, you establish your campaign goals & then share like crazy via social media. Unlike some Crowd funders who have an “all or nothing” policy, there is no minimum as to how much you can raise & you get all the funding minus a small fee. For example, if your need $500 but can only raise $400, you will still get the $400. Some site require you to at least meet that $500 goal. 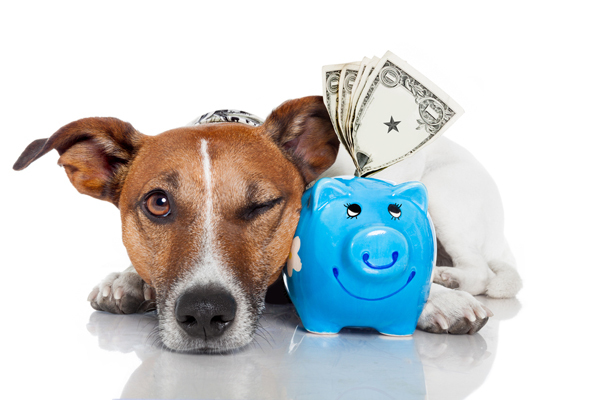 If you know of a good, animal related cause that could use finacial help, send them the link to PetFundr.